Tekno – Anyhow ft. OG, Flimzy & Selebobo Video. 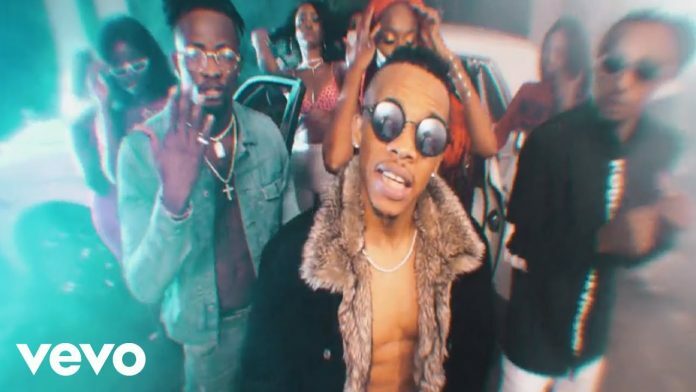 MMMG and Cartel introduces the official music video for “ANYHOW” by Tekno, OG, Flimzy and Selebobo. Coordinated by David Anthony. Tecno is da bomb men. Abeg u too much.